Back of the Ferry loves its cricket. The first person I spoke to upon hearing the news of Phillip Hughes’ death was one of my fellow correspondents. The reaction since has been amazing. Grief hits first, but then emerges wonderment at his life and his deeds, but more importantly his attitude to life. 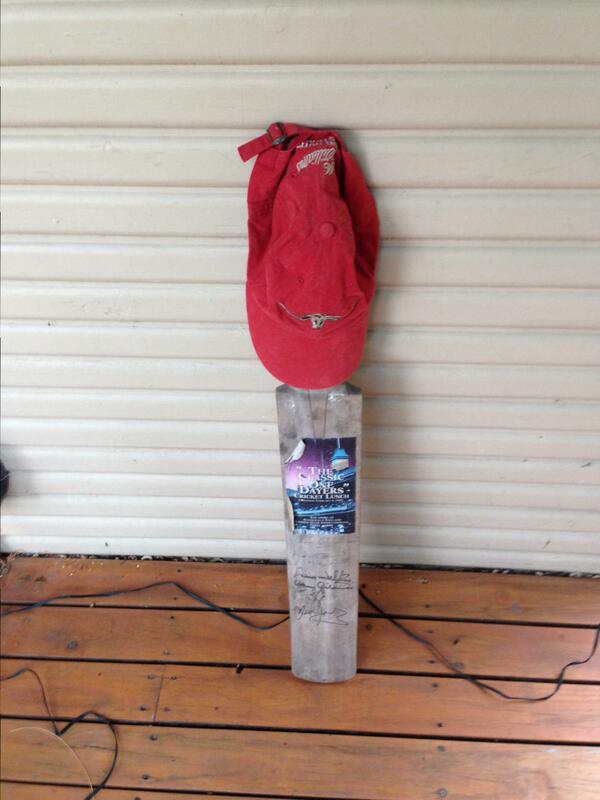 Phillip Hughes will inspire long after he is gone. Smiling, yet gritty resilience in the face of setbacks. I visited Macksville* just after he’d been dropped. During the obligatory pub crawl, I admired a wall of newspaper clippings to the local hero. It’ll be a tough day up there today – and my thoughts will be there. Shed a tear, shed plenty, but then smile and celebrate a life lived well. That’s what I’ll be doing.